No matter how heavy your schedule is, you can reach the children of your neighborhood! This program will draw in even the most hard-to-reach child. 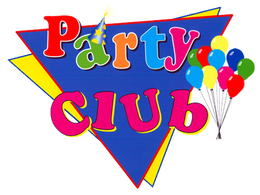 To help kids hear the way of salvation, a Party Club combines some elements of a Good News Club® in a party setting. It can be held once a month, several times a year or only once a year. Child Evangelism Fellowship has prepared Party Club teaching kits on a number of themes, from Christmas and Easter to generic topics such as travel or a pumpkin run. Each kit contains a complete party guide with a full-color visualized Gospel story, suggested games, songs, invitations, etc. Everything you need! Why should you plan to have a neighborhood party for children? Are you concerned about the terrible things happening to children and want to have a positive impact? 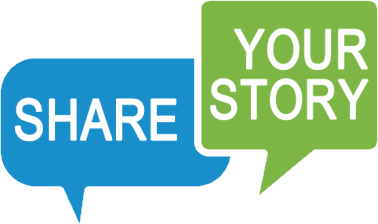 Have you always wanted to begin a Good News Club® for your own children and their friends, but your time has not permitted a weekly commitment? 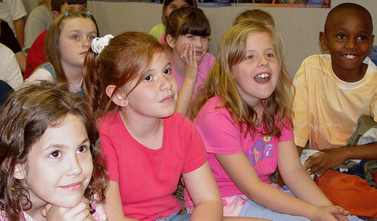 Have you had a 5-Day Club® and you want to have a continued ministry to the children who attended? Is your church involved in an extensive outreach program in church-family neighborhoods? Would you like to hold a Party Club in several different neighborhoods to reach as many children as possible ? Whatever your circumstances, it is God's desire that every child in your neighborhood, city and country knows the Savior!